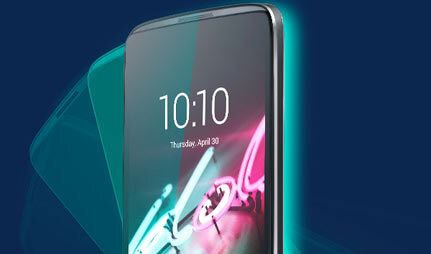 Affordability, reliability and cutting-edge tech are all rolled into one inside an Alcatel device. Browse below to view the range of Alcatel contracts. £384 total cost over 2 years What's This? 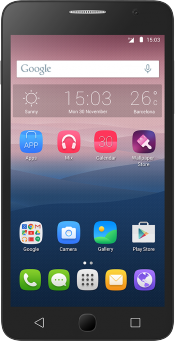 If you’re looking for a low-cost smartphone, Alcatel are a fantastic option. 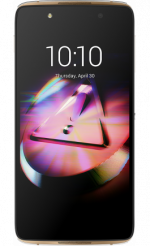 Carving out a name for themselves in the budget market, Alcatel is the go-to manufacturer for affordable handsets and entry-level devices. 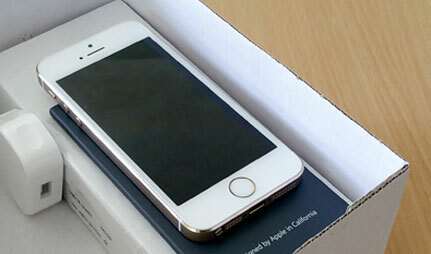 That isn’t at the expense of great specs and features, however. 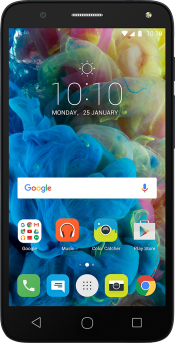 Despite their pocket-friendly price tags, both the Alcatel Pop and Idol range regularly feature large HD displays, impressive cameras, and useful extras such as an LED flash and micro SD slot. What are the best Alcatel features? Bringing a splash of personality to proceedings, Alcatel have a range of features worth mentioning. Take for example the Idol 3 with its symmetrical design and reversible display that can even be used upside down, as well as its powerful 3D HiFi speakers with Clari-Fi technology. More top Alcatel features can be found on the Pop 4, such as the Colour Catcher app which matches the colour theme of your home-screen to any picture you snap. The Pop 4 also lets you express yourself with a choice of back covers, such as plastic, metallic or even wood effect. Powered by the recent Android Marshmallow, and home to a 5 inch display and 13MP camera, the Pop 4 brings premium specs to the budget market. Embrace your individual style with a range of Cover Collections to suit any mood or look. 100% reversible thanks to its rotatable display, the Idol 3 offers a cinematic experience on its 4.7 inch HD display, complete with Technicolour Colour Enhance. The 13MP rear camera takes stunning snaps thanks to a lens with five separate elements for impressive accuracy. Offering big screen entertainment on a budget, the Pop Star’s 5 inch HD display is perfect for movies, games, or just browsing the internet. 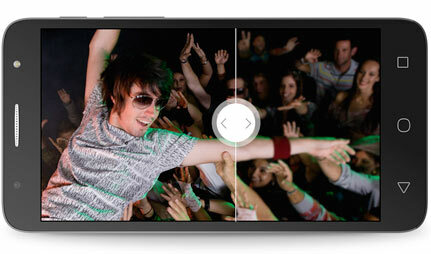 You can enjoy even more high definition by recording HD home movies on the handset’s 8MP camera.